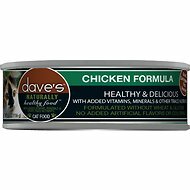 Help keep your kitty healthy with every bowl of Dave's Pet Food Restricted Diet Protein & Phosphorus Chicken Formula in Sauce Grain-Free Canned Cat Food. Specially formulated to help support kidney health, it’s made with low levels of protein and phosphorus without skimping on flavor and nutrition. With chicken broth and chicken as the first ingredients in a savory sauce, your pal is sure to lick his whiskers with every tasty bite. Plus, with no grain or carrageenan, even sensitive kitties can enjoy it, too! Helps support optimum kidney health and minimize stress on kidneys with low levels of protein and phosphorus. With natural chicken broth and chicken as the first ingredients for the protein and flavor your pal craves. Great for kitties with kidney conditions and is made with zero grain or carrageenan to help prevent food allergies. Lower levels of sodium help support normal blood pressure, and omega-3 fatty acids help nourish skin and coat. 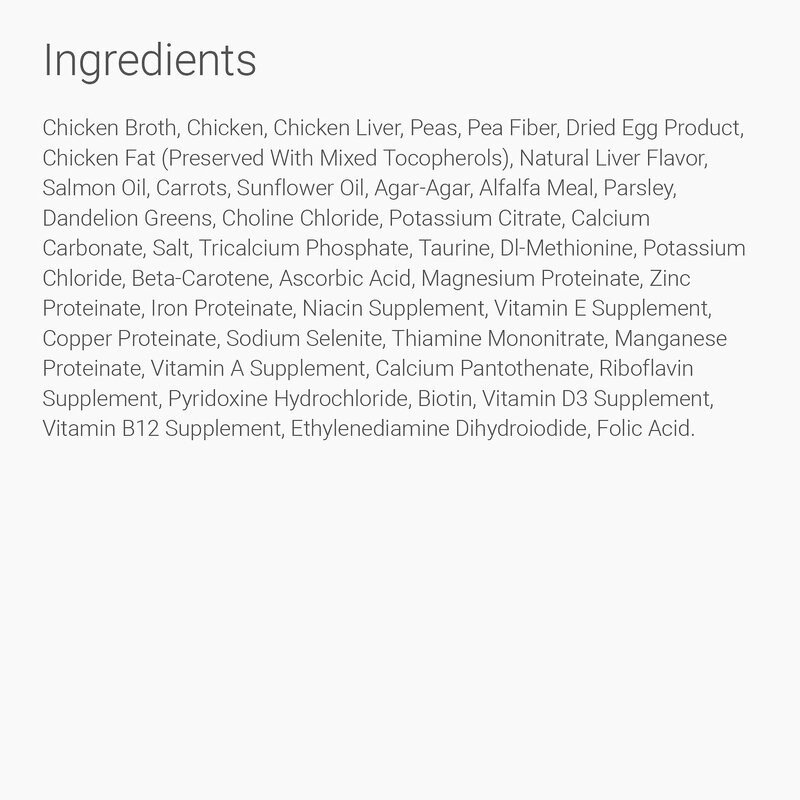 Chicken Broth, Chicken, Pea Protein, Liver, Pumpkin, Salmon Oil (Preserved with Mixed Tocopherols), Cassia Gum, Potassium Chloride, Guar Gum, Minerals (Zinc Sulfate, Zinc Proteinate, Ferrous Sulfate, Iron Proteinate, Manganese Sulfate, Copper Sulfate, Manganese Proteinate, Copper Proteinate, Sodium Selenite, Potassium Iodide, Cobalt Proteinate), Vitamins (Vitamin E Supplement, Thiamine Mononitrate, Niacin Supplement, Vitamin A Supplement, d-Calcium Pantothenate, Pyridoxine Hydrochloride, Riboflavin Supplement, Vitamin D3 Supplement, Folic Acid, Biotin, Vitamin B12 Supplement), Calcium, Carbonate, Taurine, Rosemary Extract. I was absolutely devastated when I took Callisto in and was told that she has permanent kidney damage, I’d only had her for a few months. They tried to get me to feed her Science diet, but I wanted to try to find something better first, and I got really lucky with this food. I add enough water to make it around the consistency of a thick stew, and she’s usually more than happy to eat it, she has had no further problems, and is absolutely thriving. She does sometimes get a bit bored with it, but she is pretty much always happy to have it. For those who’ve had problems with clumps, try the newer formula. It’s much smoother, almost like frosting. For some reason, the texture to chicken formula is extremely creamy. It's weird. It has a completely different texture than the pork flavor, which my cat' really like. I give this two stars because I believe my cats probably like the flavor. While I will continue to purchase the pork flavor, I will not buy the chicken flavor again. Got this low phosphorus food to try before any of the Rx foods for cats starting kidney failure. The texture is a bit more of a paste then a typical pate, it can be a bit thick and sticky for a cat to eat, but it works well to add water to it, which cats starting kidney issues need adequate water anyways, so it's a win win. I add water to make the consistency more like a semi thick gravy and my cat licks it all up well. 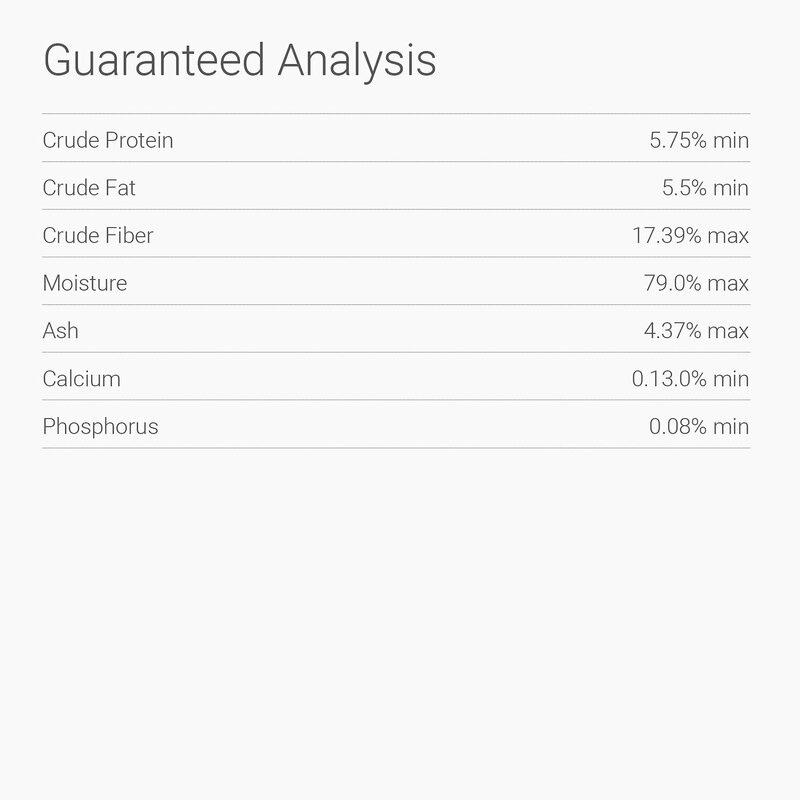 If you watch the YouTube video Dave has on his site about this food, he says why there was a formula change. My cat was rx'd prescription food for her CKD but would not eat it. So glad I learned about Dave's brand! I only have the "old" version, hoping my cat also likes the new version. Does not look like food. Unfortunately my cat does not want to eat this food. In a dish it looks like freshly mixed, brown cement. Bummer. Can't they make it more palatable with something from nature in it? I purchased this for 2 elderly feral cats that I am caring for that are not finicky cats, they sniffed this food and left it. FYI: There is NO sauce whatsoever. The entire case is wasted as the palatability of this food is so poor, they won’t even eat one bite. Out of 4 cats, I’ve never had a food with this reaction. The consistency is very dry and unappealing/unappetizing. It’s supposed to be a pate with sauce. It is not! I’m giving them the Hill’s K/d diet right now with no problems so far. They aren’t crazy about eating all the canned but most of it and they eat the dry fairly easily. Time will tell.